So far we know the Alfawise brand from the successful H96 Pro+ models. 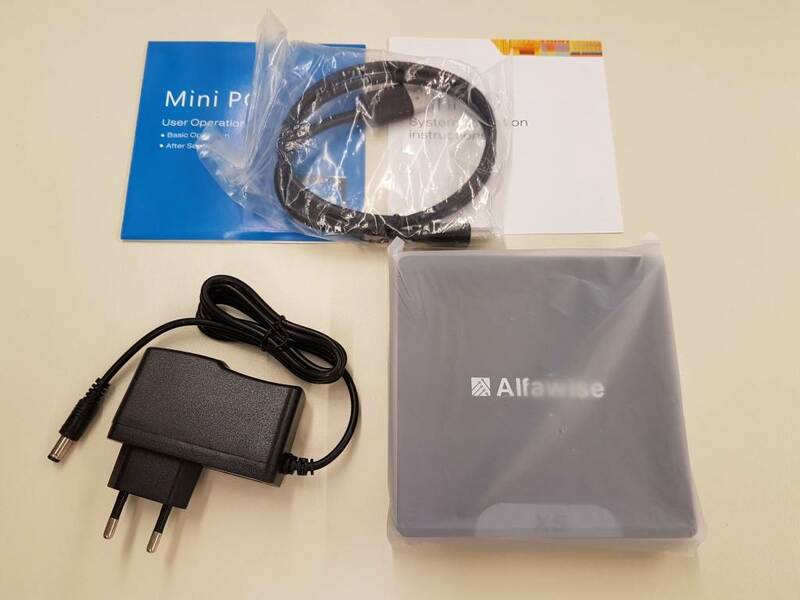 The X5 is windows Mini PC/ Android (dual boot) hybrid that promises to bring all the basics of both worlds in one small and affordable package. 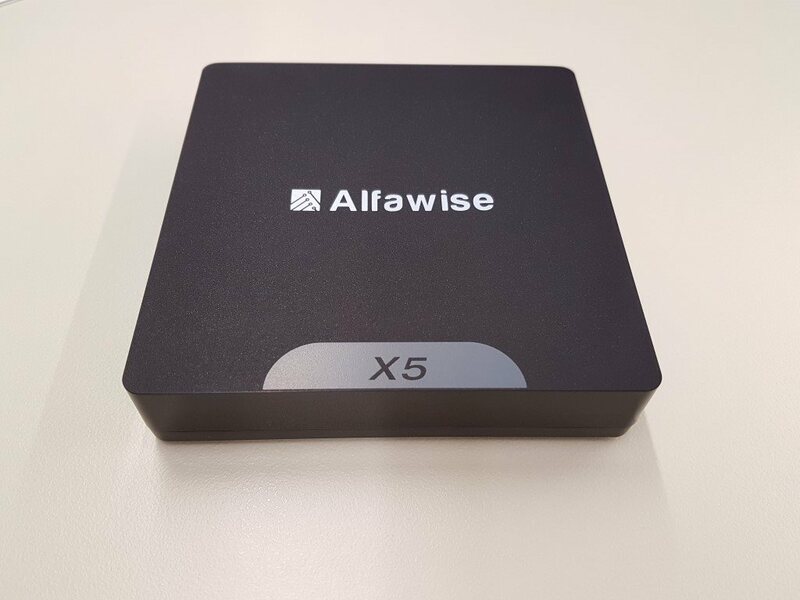 The Alfawise X5 arrived in a very small packaging. The model and the basic spec list are listed. No word on any operating system (Windows 10 and/or Android). Inside we will find only the basics. The media box itself, an HDMI cable, quic-start documentation and the power adapter. Too bad a VESA mount was not included just like we found in Z83ii’s case reviewed here. Once more for a windows based product, no remote or keyboard/mouse combo was included. At least you will be able to buy one of your likings instead of settling down with a (probably) mediocre one. For our tests we used the all-time classics Logitech K-400 and Tronsmart TSM-01. 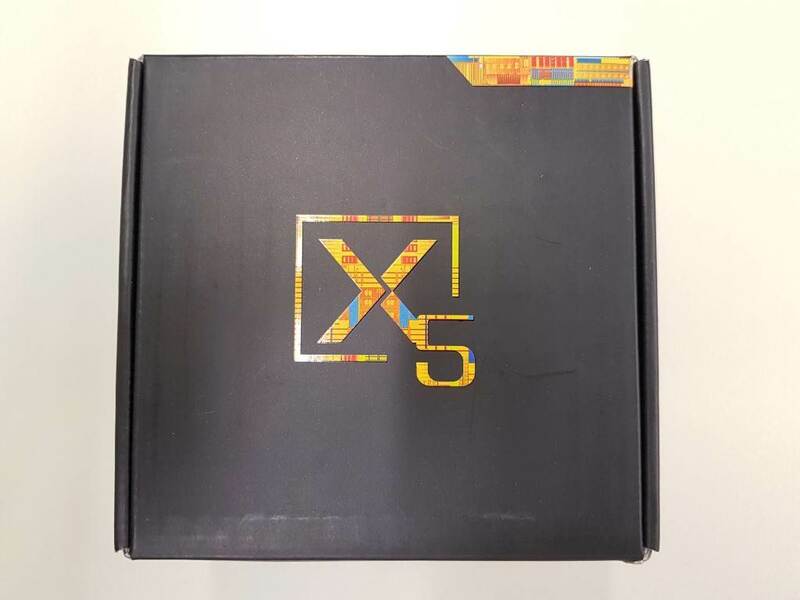 X5 is all plastic as expected but the overall build quality is more than acceptable and sturdy enough to ensure longevity. Design is simple, square, and all black with the Alfawise brand in the middle and the X5 label at the bottom of the top cover. Quite simplistic but in such cases you rarely seek attention in order to place it anywhere you want. The internal design is fan-less so you will never have to worry about fan noise. Alfawise X5 sports Intel’s Atom x5-Z8350, a Cherry Trail based power efficient quad core System On Chip (SoC) clocked at 1.44GHz (and up to 1.92GHz). 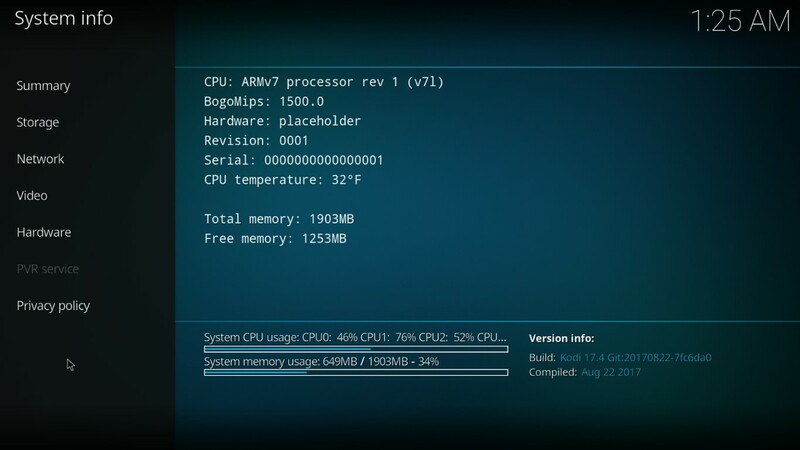 It offers DirectX 11.2-capable GPU as well as a LPDDR3 Memory. 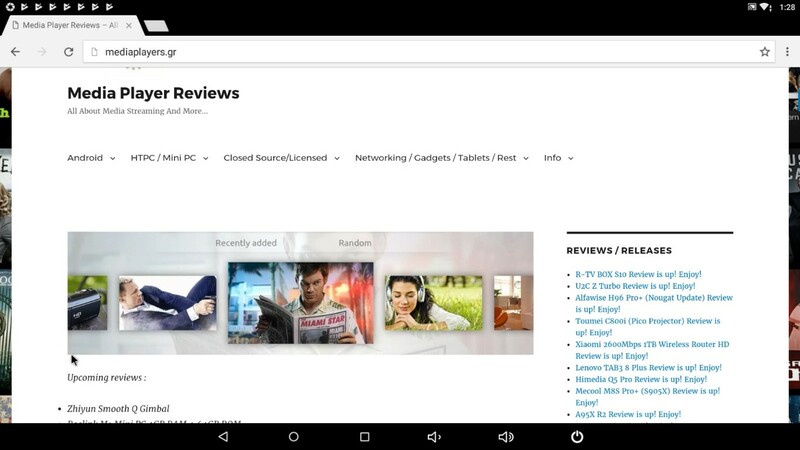 In our case, the review model is equipped with 2GB RAM. 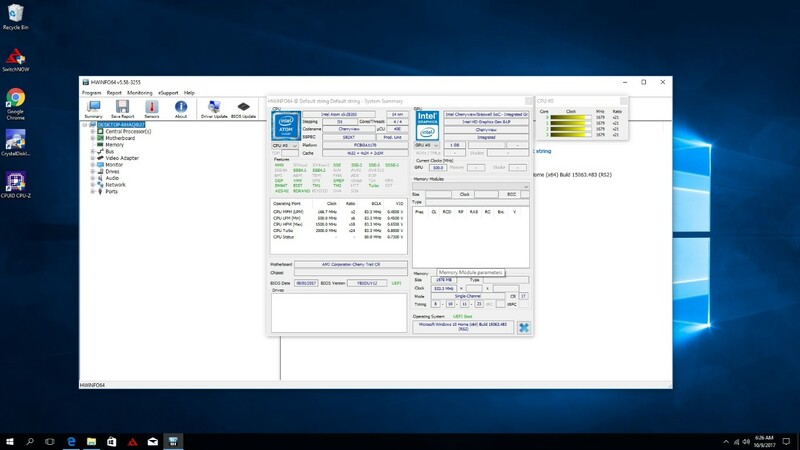 X5-Z8350 is a low powered (14nm manufacturing technology, 4Watts TDP) solution that is designed specifically for fan-less products like this one, so extra worries there. 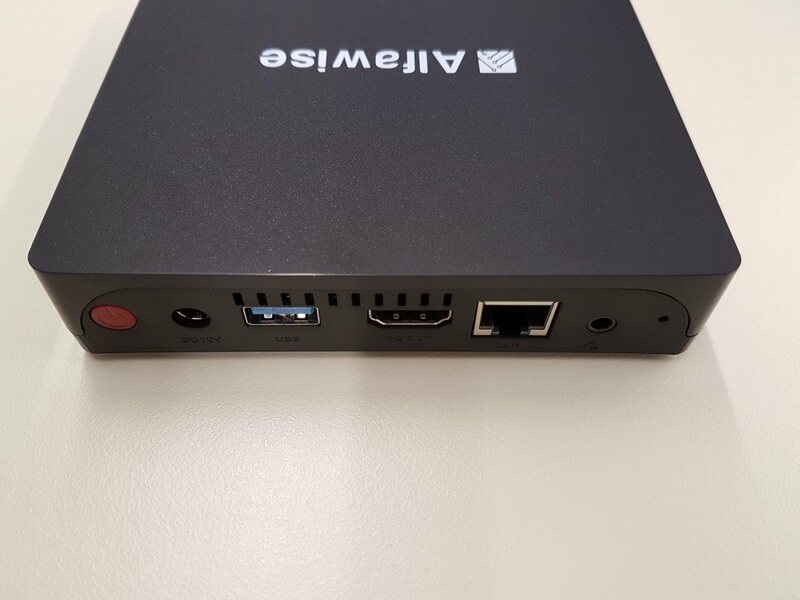 32GB of flash type ROM is installed and wired connectivity is solid with 1x USB3.0, 2x USB2.0, 1x HDMI1.4, 1x SD slot and a headphone jack. Note that there is no optical/coaxial out for those of you owning an older A/V receiver. You will have to settle with HDMI only. Networking is also solid with wired Gigabit LAN, Draft N Wi-Fi and BT4.0. A dual band wireless connectivity would be preferable but it is forgiven for the price range. 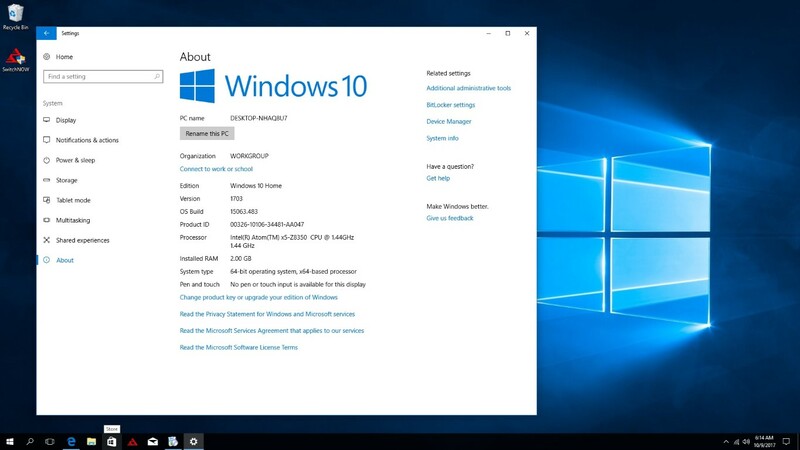 Fully licensed Windows 10 Home and stock Android 5.1 are the selected operating systems. 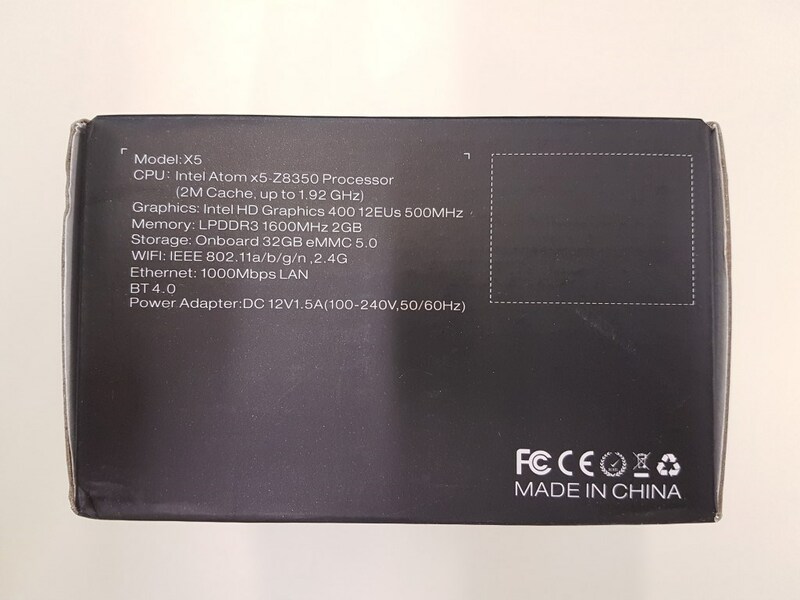 We have seen Atom Z8350 units before. 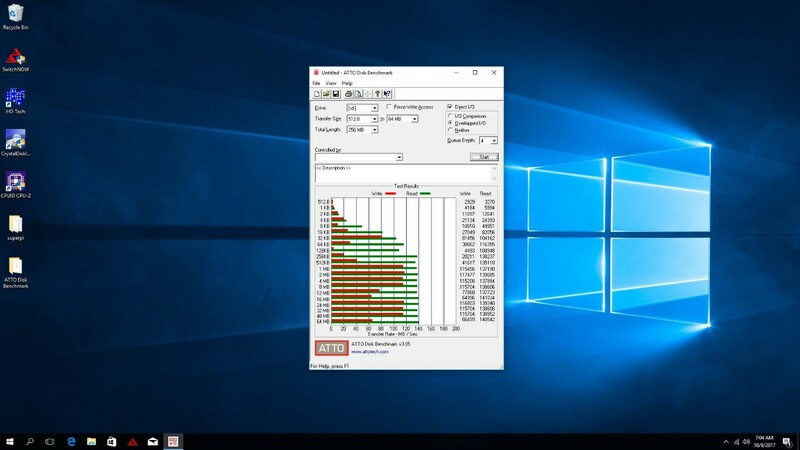 Performance under Windows 10 was always adequate for all major everyday tasks (Office, Mails, Web Browsing, You-Tube, Social media etc.) This one is no different. Being an actual PC, Alfawise X5 ensure compatibility for ALL audio and video files. Playback of multichannel FLAC was a breeze as expecting and the case was for video files as well. We installed KODI 17.4 and we enjoyed flawless playback of all type of video files, including 4K and 1080p BLU RAY ones. We got the same results with other programs as well, like our favorite Windows Media Player Classic Home Cinema (which is now semi-discontinued). By using programs like Power DVD you can actually enjoy full BLU RAY menus and create a mini HTPC like (almost) no other. 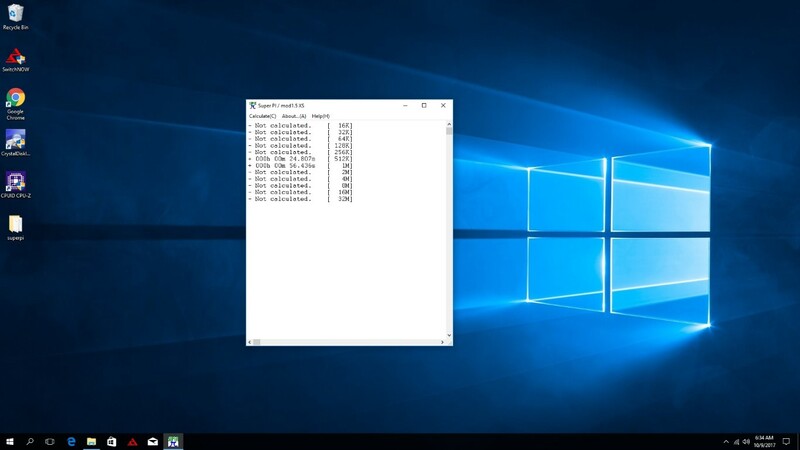 Basic Windows experience was good and performance will listening to Spotify/Foobar while browsing Google’s Chrome with 7-8 tabs was very nice with minor to no lags at all. Heavier usage is not out of the question but should create lags depending from the load. Network performance is stellar via Gigabit LAN and streaming of Remux files was easy. Through the wireless protocol, streaming of 720/1080p material (not high bit-rate ones) is also possible if you have a capable access point. 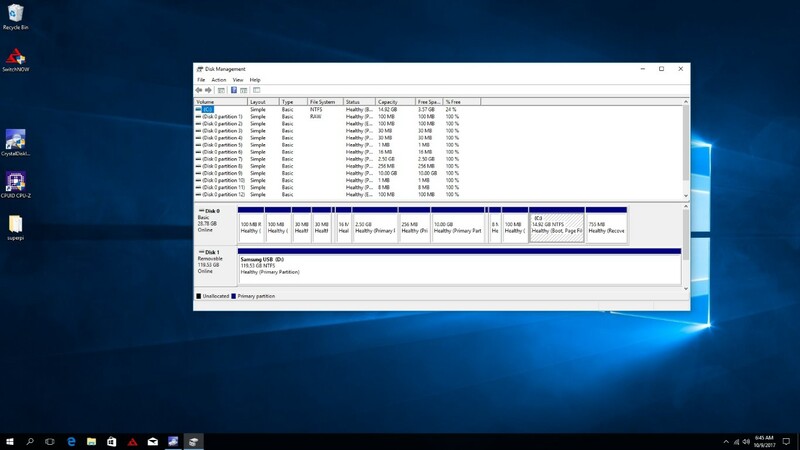 Internal flash speed is typical for the category (read ~ 110MB/Sec, Wite ~40-45MB/Sec) and performance appeared to be similar to a 5400rpm hard drive. 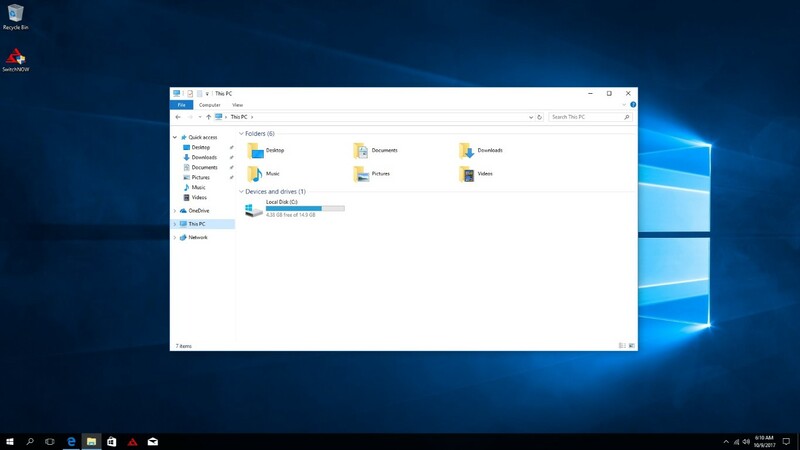 Due to the dual boot nature of the X5, only 4.5GB of free space are available to the user (in Windows mode). It still should be enough to install all of your basic programs. Gaming performance is a big NO for heavy 3D textured Windows games like Call of Duty, Tomb Raider etc. Simpler 2D ones from the store run just fine though. 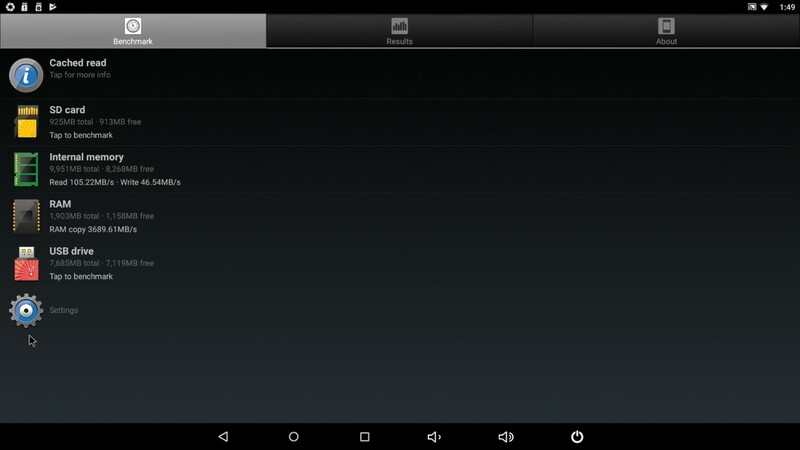 When you power on the device, you have the option to select the operating system of your liking (Windows or Android). 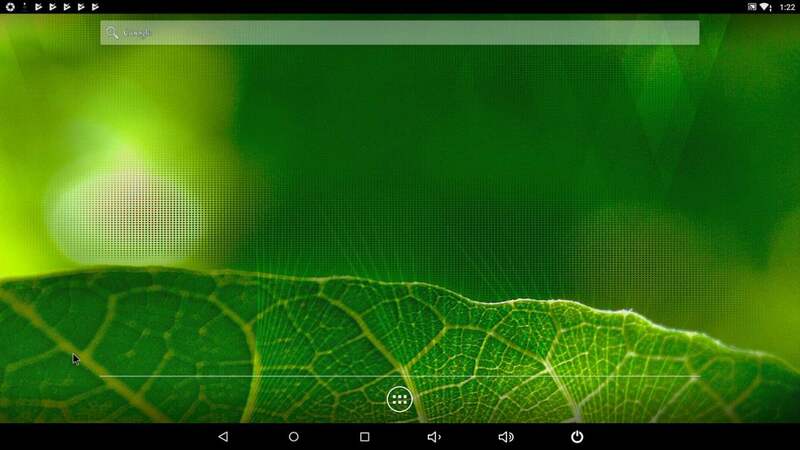 By selecting Android you will experience a stripped down stock Android launcher. 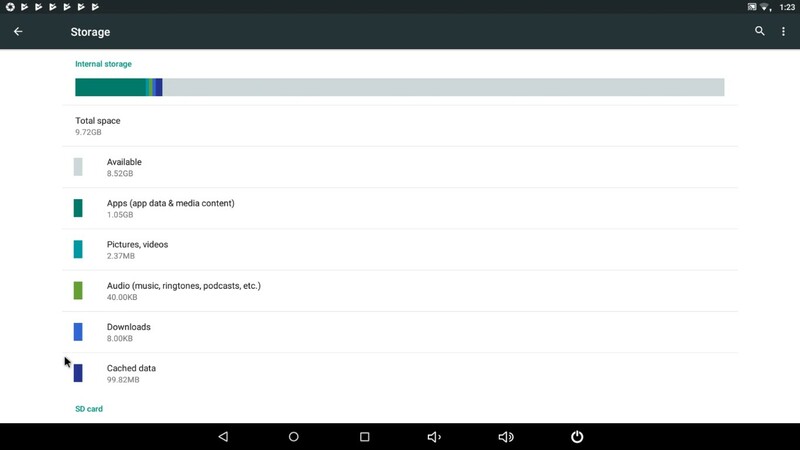 It has nothing to do with the media box oriented user interfaces we usually see, and it is identical with the look of a tablet with no apps installed. 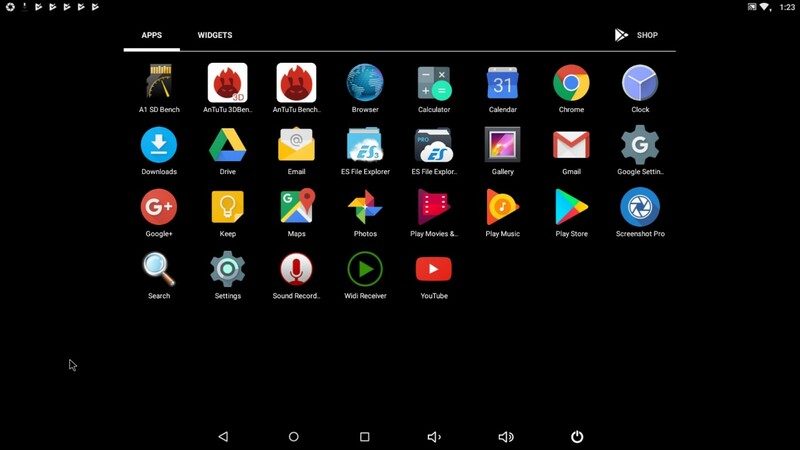 That is not necessarily a bad thing since it is bloatware free and you will be free to install your desired apps from Google’s Play Store. 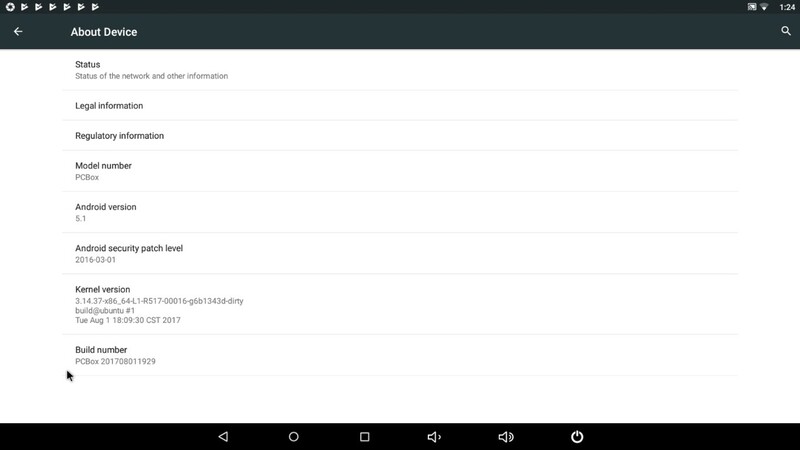 You can select and install a better launcher too. 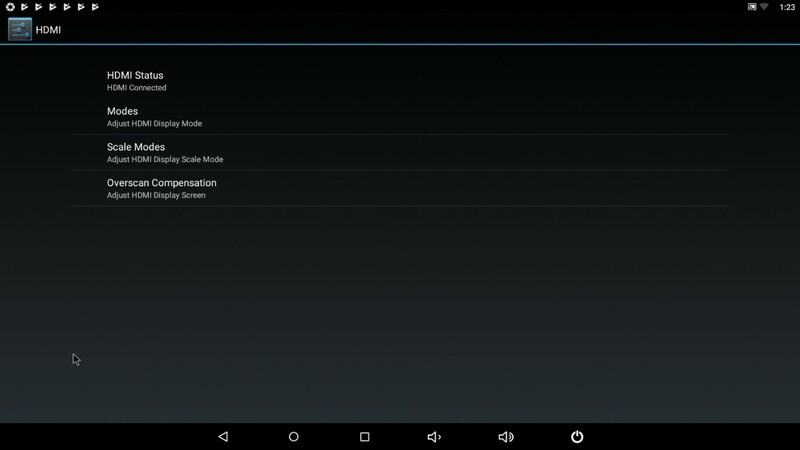 Android 5.1 is quite old now but is compatible with almost every major application inside the Play Store. Intel’s quad core SoC is handling the OS very nice since no major lags are evident and applications performance was stellar. 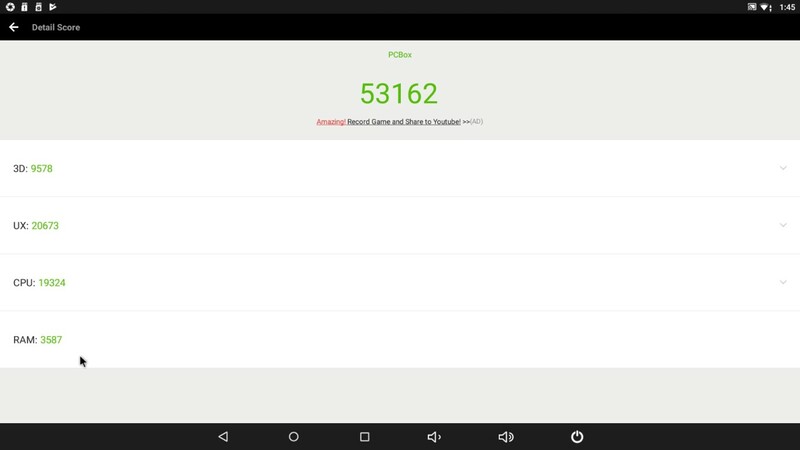 Antutu score was >50000 points which is higher than the usual AMLogic S912 based media boxes we praise so often. This was reflected to gaming performance as well since the majority of Play Store’s games had very good performance, even 3D ones. 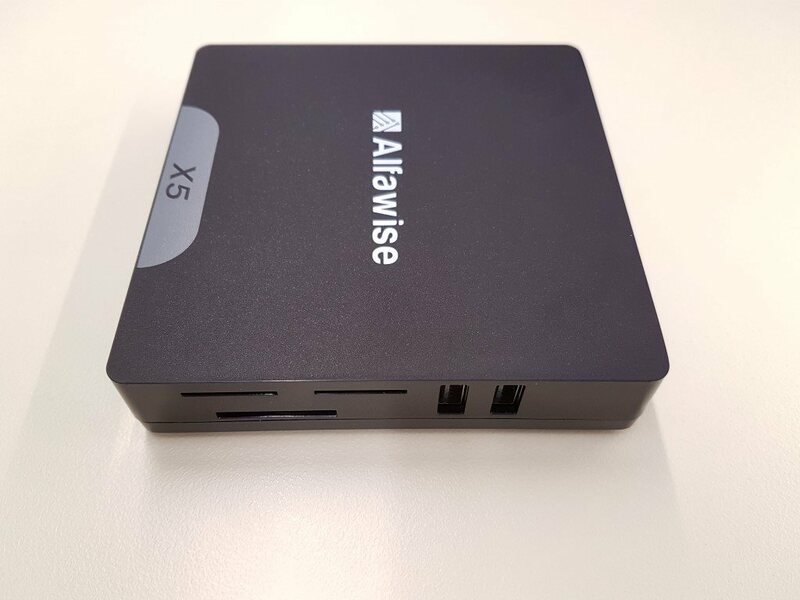 At the end, the Alfawise X5 is for those who wish to experience both worlds (Windows and Android) in one box. 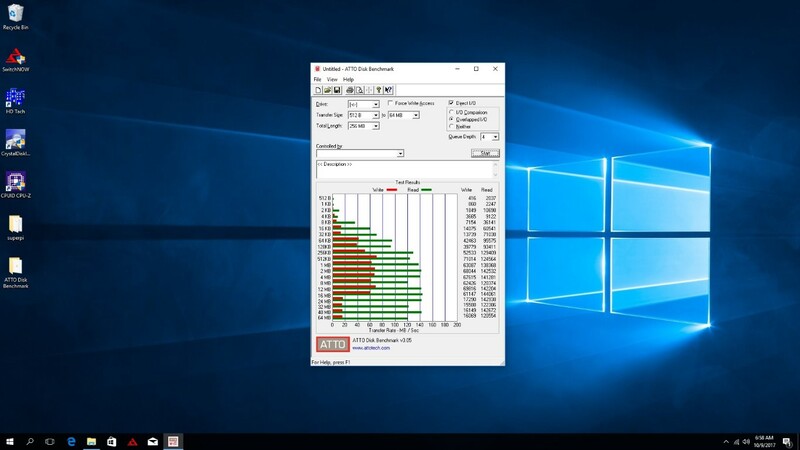 Windows performance is very good overall, considering the specs, but the limited available storage constraints the device’s full potential. 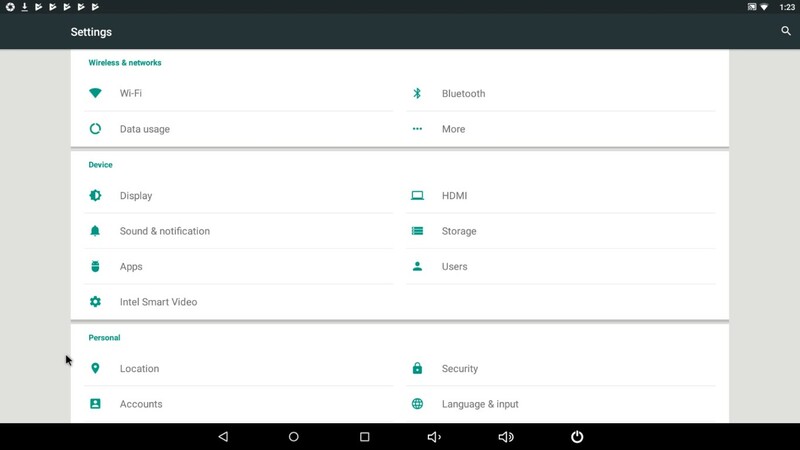 Android OS’ interface is also very simple and is not user friendly right from the start so you are facing a limited user experience in both cases (you can easily install a 3rd party launcher in Android mode and skip the problem). This is totally OK if you know your limits and you are sure that you can make do with everything that is initially offered. In any case, the X5 is offered at a very low price, as low as ~80$/67€ that quickly makes up for all its (few) shortcomings. Windows 10 and Android at a ridiculous price? Definitely yes!